LITTLE BABY’S ICE CREAM creates singular frozen desserts made with imagination and care. LITTLE BABY’S ICE CREAM provides unique customer realizations through comfortable, detailed, and informative service. LITTLE BABY’S ICE CREAM strives to be a responsible business in all our practices and decisions; to us this means supporting the neighborhoods where we live and do business, our local economy, and our regional food system. LITTLE BABY’S ICE CREAM aims to support sustainable agriculture and reduce the amount of waste we produce whenever possible. 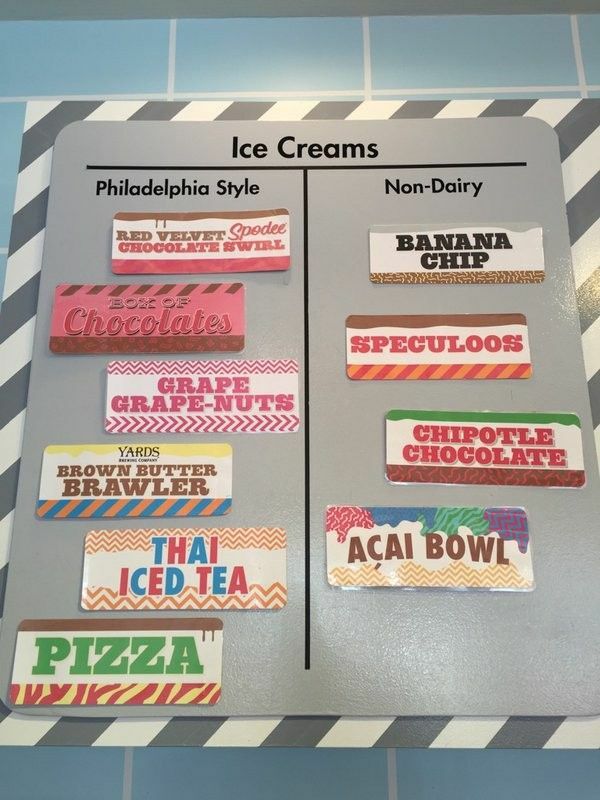 LITTLE BABY’S ICE CREAM treats our employees as co-workers and we treat our co-workers as we treat ourselves. LITTLE BABY’S ICE CREAM is committed to meaningful, comedic, and creative engagement with our community. 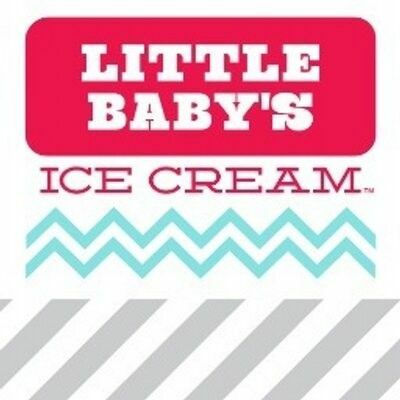 LITTLE BABY’S ICE CREAM is dedicated to making the best and weirdest Ice Cream in the world.